The Mater Dei Girls Volleyball Team truly shined with their 2018 CIF State Championship! That makes six consecutive CIF finals appearances for Mater Dei. The 2018 team finished 43-2, setting a new record for the most wins in program history. Head Coach Dan O'Dell has completed his sixth year with the volleyball program. He was named Division 1 Coach of the Year in 2014, 2017, and 2018. 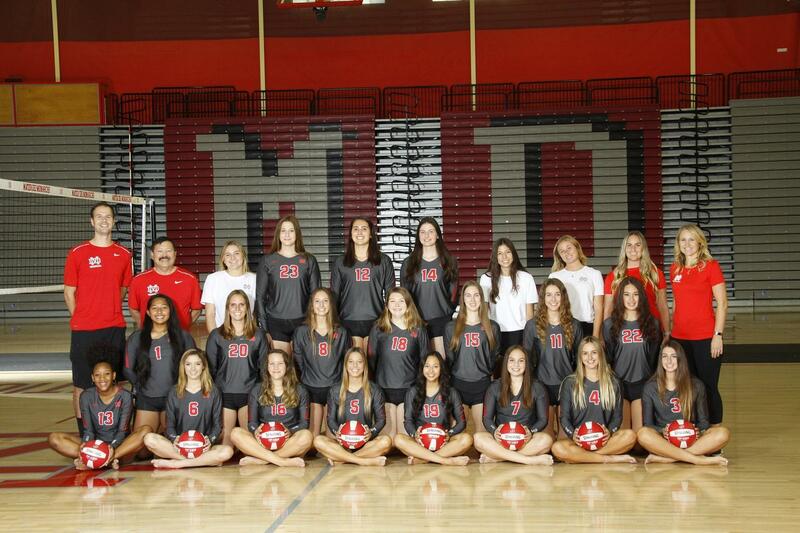 The Mater Dei Girls Volleyball program offers four teams: Varsity, Junior Varsity, Frosh Soph and Freshman.